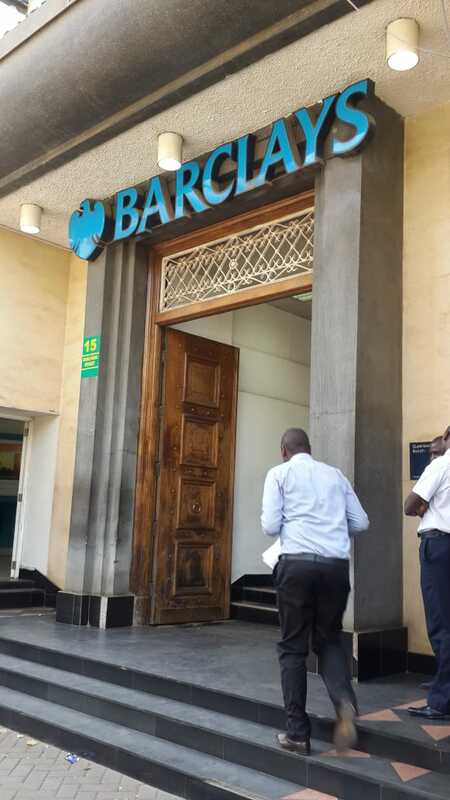 Barclays Bank Queensway Branch: Detectives have found billions of fake money that was hidden in a safe at a Barclay’s Bank branch in Nairobi. The detectives discovered Sh. 17 billion at the Queensway branch of Barclays Bank of Kenya. Three people, one foreigner and two Kenyans, have been arrested as police continue with investigations. The operation was conducted by officers from Directorate of Criminal Investigations (DCI). Unconfirmed reports initially indicated that the alarm had gone off after a customer brought in a haul of the fake cash in a safe to the bank branch. Detectives believe that he was intending to defraud investors. “The hitherto unnamed client is said to have been keeping fake dollars in one of the bank’s safes. 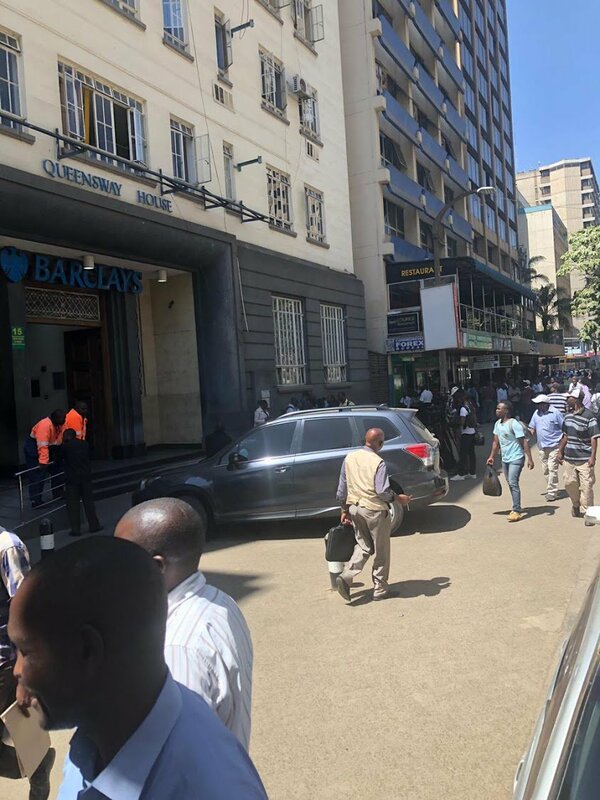 The man is said to have been bringing potential investors to the bank to see his ‘largesse’ and police suspect he was on a mission to defraud the businesspeople. He was cornered by the officers on Tuesday morning after he came to check on his ‘wealth’ running into ‘billions of shillings’,” says one report on the Daily Nation’s website. Over the recent few months, cases of fake money running into billions have increased. A few weeks ago, detectives discovered a shocking haul which they termed as running up until Sh. 32 billion. Previous articleDid Nairobi lawyer murder his son in cold blood?